This episode marks a fun trip to the January auctions! 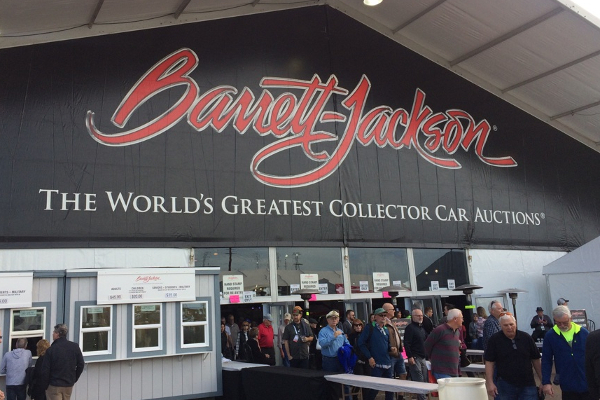 Our intrepid show producer Bernie McPartland was our man on the scene at Barrett Jackson in Scottsdale Arizona and while there caught up with Bret Voelkel of RideTech. As always, Bret gave an off-the-cuff highly insightful and fun interview discussion Ride Tech’s view if the auction as a marketing tool as well as his views on Barrett Jackson auction values. The RideTech booth was in a great position at the auction and Bret said that he got to see every car twice; once on the way in and once on the way out. You can find out more about RideTech online at RideTech.com or on Facebbook at facebook.com/ridetech. On this edition of Ask Rick I decided to get his opinion on the auction world as a whole, both from a marketing perspective for NPD and as a buyer and seller of cars. I also really wanted his opinion on the higher-than-normal sales prices of “Resto-mod” Corvettes at the Barrett Jackson auction (which he does watch annually) vs their fully restored counterparts. 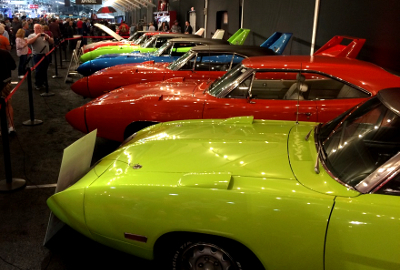 NPD is also aligned with Mecum after many months long negotiations. Rick said that Mecum has held up on all of their promises and he is very happy with the relationship. 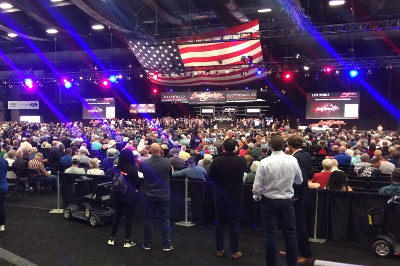 Mecum has been building up its user experience and made it a very interesting “traveling circus” with lots or attractions for visitors to see and do. I also asked Rick about three different eBay picks and the results were very interesting. I found out Rick’s true feelings about DeLoreans as well (they’re cool…ad they’re cantankerous). Thanks Rick, thanks for another great interview!